Nutrition Savvy | Should you go Sugar-Free? 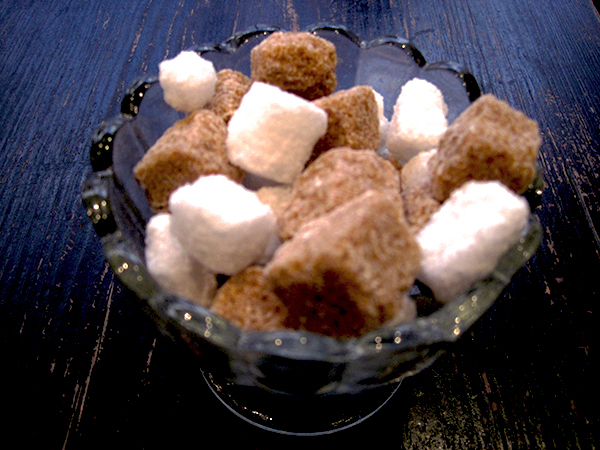 Home - Blog - Should you go Sugar-Free? The sugar-free movement makes me laugh sometimes. They mean well but the message isn’t always straight forward and is often confusing especially when it says in a recipe that is ‘sugar-free’ to add maple or rice malt syrup…guess what these contain…yep you guessed it…sugar… I know I know – they are talking about reducing processed sugars but I’m not sure that rice malt syrup is any more natural than sugar…it looks pretty processed to me…and definitely doesn’t come off the plant like that! In all honesty though, we do tend to consume too much sugars in our diet but is completely cutting them out (or trying to) really the answer? add some regular exercise in your weekly routine etc. Taking a whole diet approach rather than just focusing on one thing will mean that you have more variety in your diet and allow you to really make a health promoting difference rather than just a temporary fix that you eventually get over following.